We endeavour to give each patient a printed estimate of their proposed treatments at their examination and to inform them of any changes that may occur. Prices involving laboratory costs may vary due to fluctuating metal prices. Prices are correct as of April 2017. 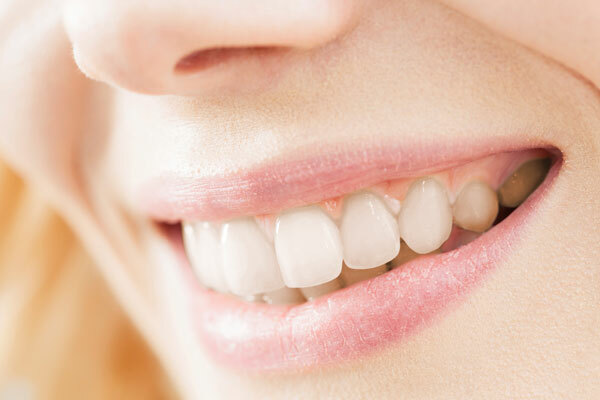 If you have a question about the cost of your dental treatment, please call us on 01132 751114.